A big part of my DBA career has centered around identifying and sharing SQL Server DBA best practices. 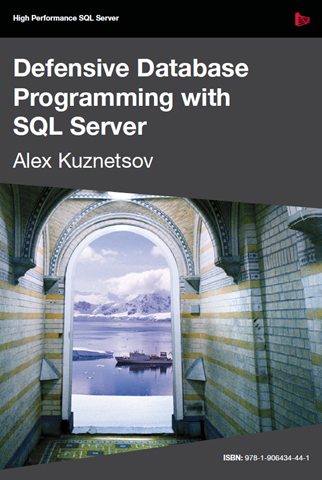 There are literally hundreds of different best practices, and as you might expect, not every best practice applies to every SQL Server environment. That means, that as a DBA, you must evaluate the many commonly accepted best practices and determine which ones best meet your particular needs. 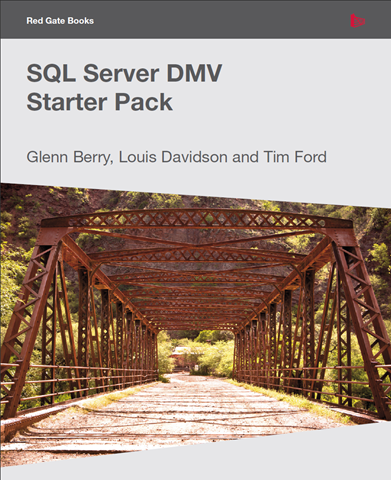 The SQL Server DMV Starter Pack is a free eBook (84 pages) that describes 28 different ways that DMVs can be used with SQL Server. 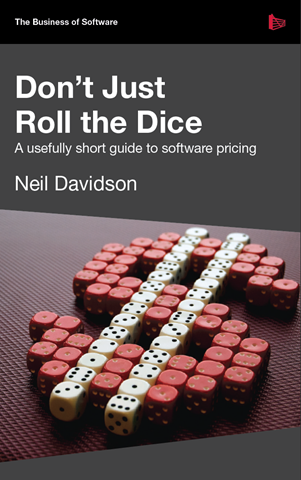 Not only is each way described in detail, but sample code is included so you can begin using the DMVs immediately. The book covers these uses of DMVs. Back in 2008, I wrote a blog post about version 1 of the Performance Analysis of Logs (PAL) tool. This free tool, available from pal.codeplex.com, has been enhanced, and Version 2.0, Beta 1.1, is currently available for download. I have just downloaded and installed it myself, although I haven’t had much chance to use it yet. When I have time, I will write a review of the new version. In the meantime, I recommend you download it and give it a try. It’s a great tool for analyzing Performance Monitor Logs, and it is also a great source for determining which Performance Monitor counters, and thresholds, should be used when analyzing SQL Server’s performance. As a DBA, at one time or another, you will need to quickly find an object within a database, such as a table, view, or stored procedure. In other cases, it is handy to be able to search objects to locate specific text strings. Depending on which version of SQL Server you are using, you have had several choices. Have You Checked Out the Upcoming SQLSaturday Events for 2010? 2010 is beginning to look like a great year for SQLSaturday events this year. Already, there are nine planned, and many more in the works. These free, one-day events are a great way to hone your DBA knowledge, and to develop new contacts. If you are interested in speaking at an event, its also a great way to get speaking experience.